Buy Thank You Notes for Volunteers | it takes two, inc. The world is changed one volunteer at a time. 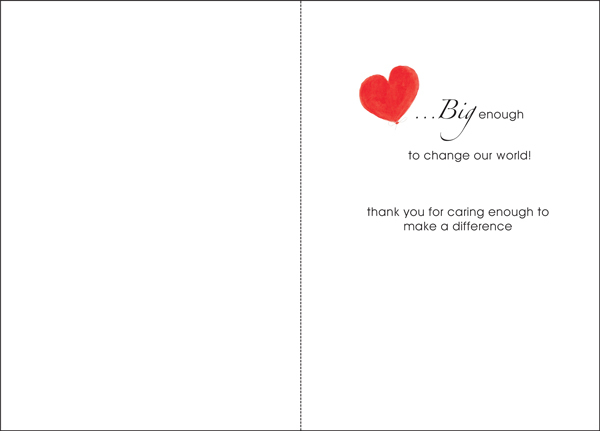 These thoughtful thank you notes are for volunteers who understand that and continue to contribute. 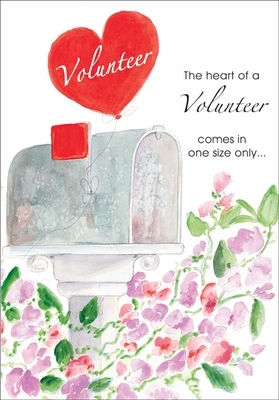 Thank a volunteer today with thank you notes from it takes two.